We’ve got desirable Italian voice actors for any Italian voice over project. Casting is lightning-quick with Voquent search. Italian speakers aren’t just based in Italy. It’s also an official language in Switzerland and you’ll hear Italian speakers in other countries such as: Malta, Croatia, Slovenia, France and Argentina. 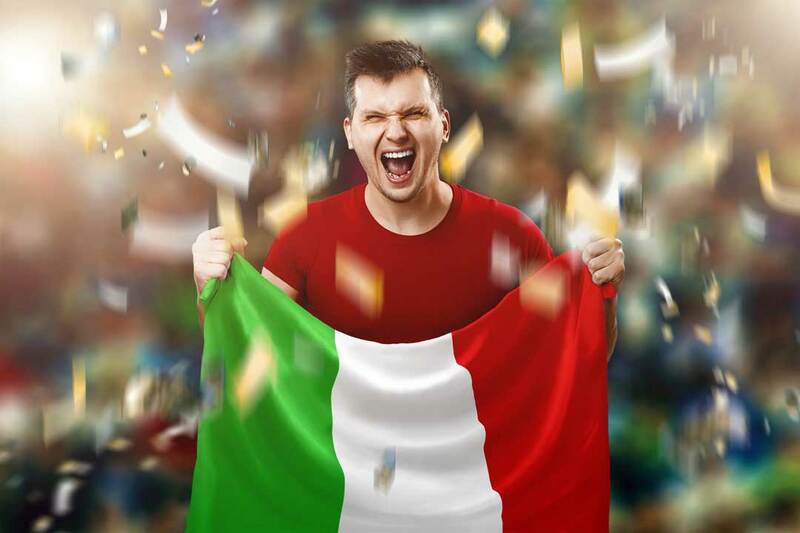 Italian is the 5th most taught foreign language and is spoken natively by 13% of Europe. With this number of speakers, it’s no wonder Italian is a top choice for ecommerce and online entertainment. 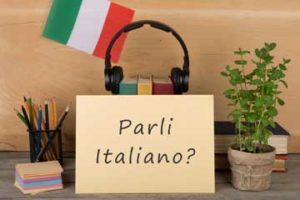 With approximately 63 million native Italian speakers and 90 million people speaking Italian worldwide, translating content to Italian is a no-brainer. 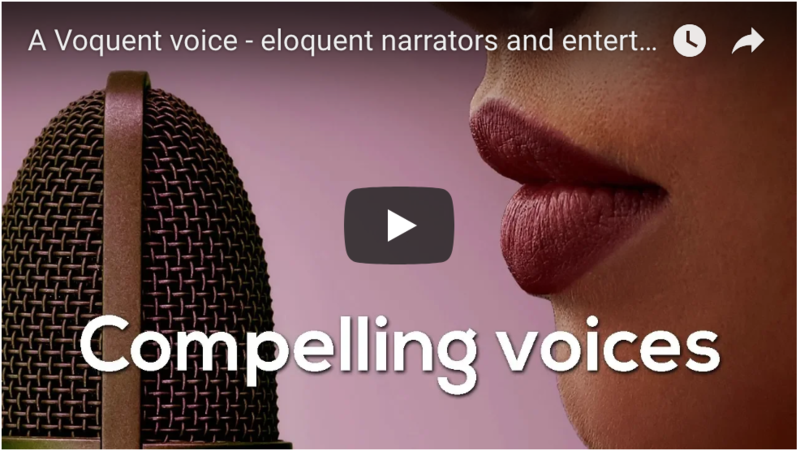 Italian voice actors are often cast along-side their French, German and Spanish counterparts to voice corporate videos, video games, explainers and more. And this isn’t just for European audiences. Italian is spoken as a 2nd language in many nations outside of Europe too. The Italian language has some extremely long words. The longest recorded is 29 characters – esofagodermatodigiunoplastica. This word refers to surgery following the removal of the stomach and oesophagus. Amazing! This can make Italian a tricky language if you’re translating time-sensitive content. Not only are the words longer, they have more syllables. This means it physically takes longer to say something in Italian than it does in English. It’s hardly surprising then that many English speakers think Italians talk more quickly! To help with translating your message into Italian and keeping it succinct we have a team of approved translators and copywriters on hand. After the Italian voice over script is finalised and we’re recording the Italian voice actors. We’ll ensure everything matches up. This makes your video editors job simple. Alternatively, we can help with inserting the voice over back onto the video for you. On this page we feature our favourite Italian voice actors. If this isn't what you require, please visit the search page to find voice actors speaking in other languages. where Italian as an official language.